Walking into the C Wonder showroom last week was like walking into a Winter Wonderland! I cannot believe we are already looking at holiday gifts, but C Wonder has some incredible gifts this coming holiday season, and I already have a list of what my family members will be receiving from C Wonder. Plaids are absolutely huge this season. 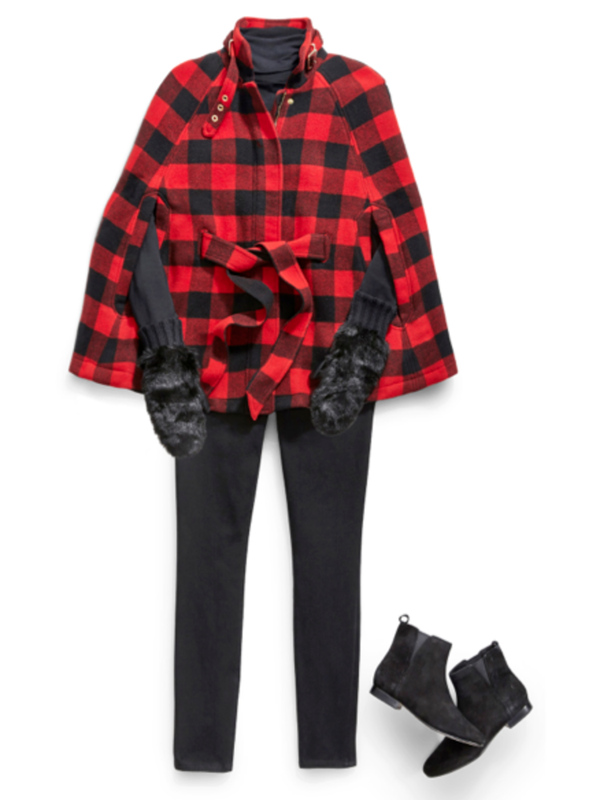 Add a red plaid Monogrammed Purse or oversized Buffalo Check Cape to your shopping list. C Wonder offers a ton of monogrammed gifts for under $50, making that certain present a bit more personalized. I am loving all of their accessories such as the Chevron totes, Zodiac Jewelry Pendants, Faux Fur scarves and mittens. C. Wonder is certainly going to be a one stop shop this holiday season. All of the products will be start hitting stores mid October! Visit C Wonder.com for more fashion finds! Vanity Fair is traveling around the U.S., fitting women like you for more shape and support than they ever knew possible. 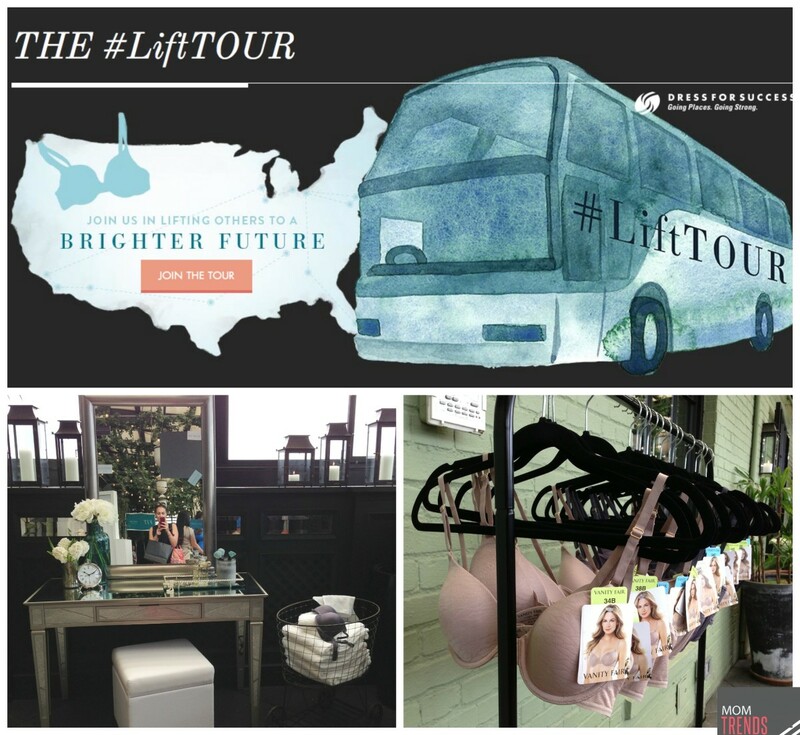 For every fitting they do, they will donate a fabulous new bra to Dress for Success and lift yet another wonderful woman up together. By donating a new Vanity Fair bra to Dress for Success, they are helping women who are eagerly searching for jobs get the clothing and support they need to land one — and keep it. Vanity Fair believes all women deserve a chance to succeed in life, love and the pursuit of whatever-they-dream. 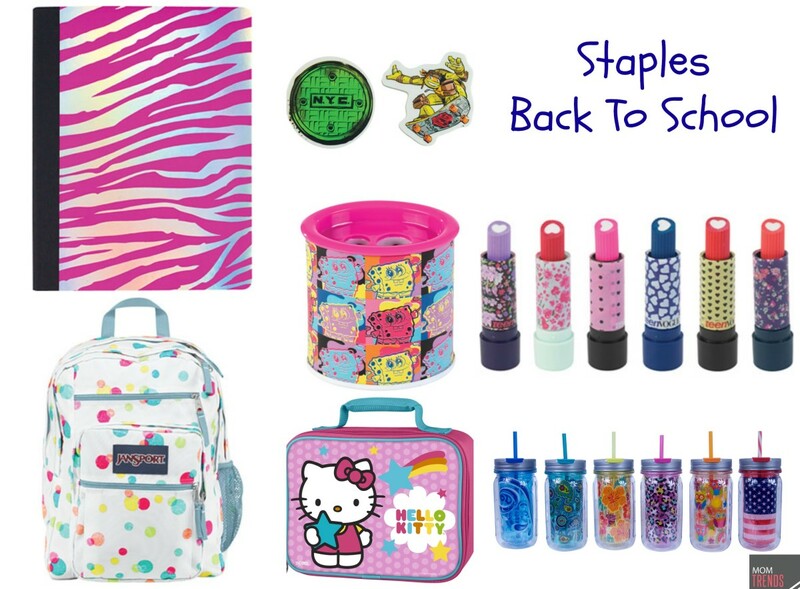 Momtrends had a chance to check out the latest trends and supplies for Back to School with Staples. Staples carries a wide assortment of must-have essentials and the hottest technology for less, including Staples brand products with trendy new patterns, exclusive assortments from Teen Vogue and Nickelodeon, new glitter treatments and bright, colorful supplies. Their newest and exclusive collaboration is their Teen Voguecollection which features Electric Jungle, Punk Prodigy, Rive Gauche and Festive Floral prints across an array of school supplies including notebooks, pens, erasers, folders, Staples BETTER binders and more. It&apos;s inspiration straight from the runway and gives trendsetting students function with fashion. Staples offers unique designs on products including exclusive Nickelodeon patterns on binders, pencil pouches, die-cut erasers, notebooks, folders and clipboards that make it easy for students to show off their favorite characters from Teenage Mutant Ninja Turtles and SpongeBob. visit Staples to find all your back to school supplies!